January 20, 2014 / P.J. 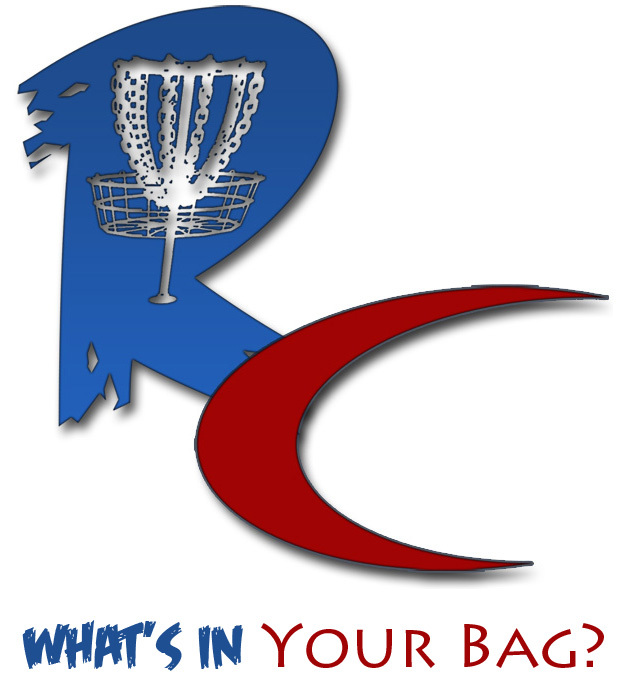 Disc Golf, What's in your bag? Awesome Alchemy Index dye in there! 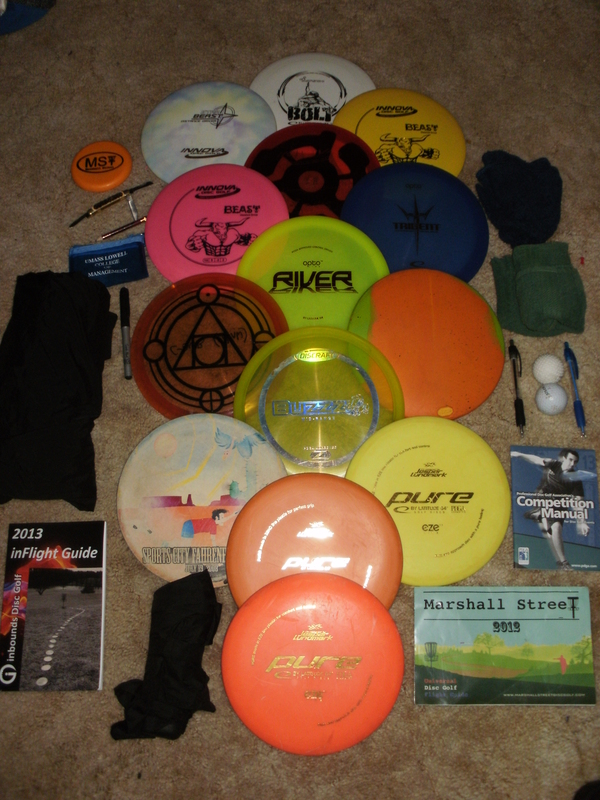 Still waiting to get the right disc to put that dye on.